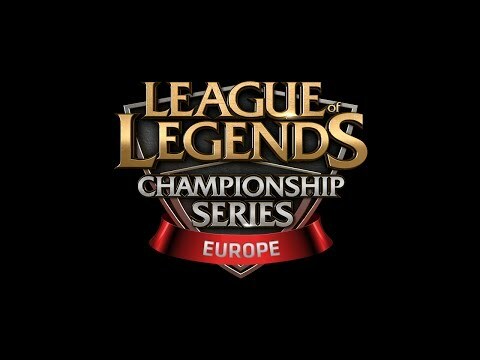 LCS 2014 EU Spring W8D2 + EUCS Spring 2 Ro8. 2014-03-07 15:38:40 VaderII:Socialblog scritto da geek. 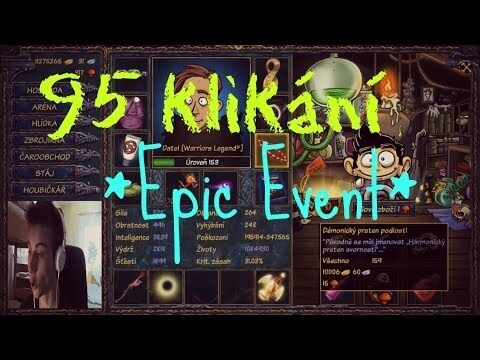 Shakes and Fidget 95 Klikáni [EPIC EVENT !]:o! 2014-03-05 06:45:00 McLol:Typically, mountain biking involves trekking mountains and trails, sometimes going through rough roads along the way. It`s a water slinky! 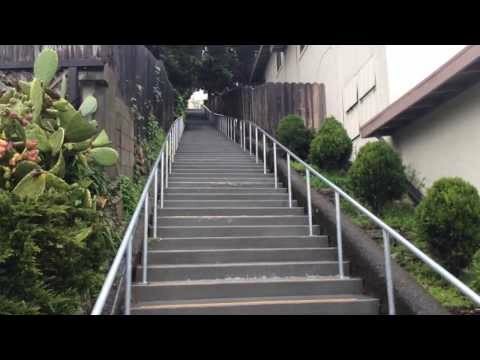 Waves make their way down a huge flight of stairs during a light rain. 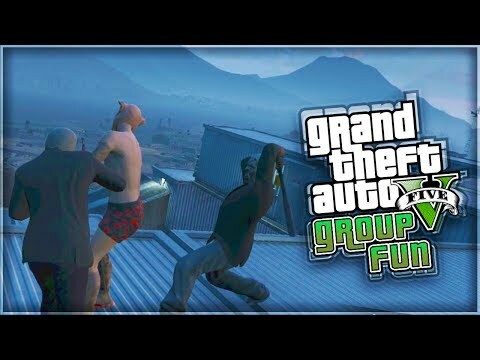 Let me know if you`ve ever seen anything like it! 2014-03-05 05:13:03 Lore:How to plan a Bar-Mitzvah that will ensure your guests have fun. 2014-03-07 15:36:22 Cacavale:Time management is really an essential trait to have for success. However, not all people know how to do it. This article aims to help you familiarize with time management courses. 2014-03-07 15:36:22 Mariobros:Everybody deals with anxiety and depression, however some people have a hard time in managing it. As a result, here is a brief list of techniques that a person can use to help manage their most persistent fears and every day anxieties. 2014-03-07 15:36:22 Cris5:Socialblog scritto da geek. 2014-03-07 15:36:22 DeviDev:The motivational power of words should not be underestimated. Over the centuries words from the mouths of great motivators have instilled belief and encouragement into others, to such good effect that we still use them today. If you want to improve your motivating skills, study these quotes from the great and the good and be inspired by them.